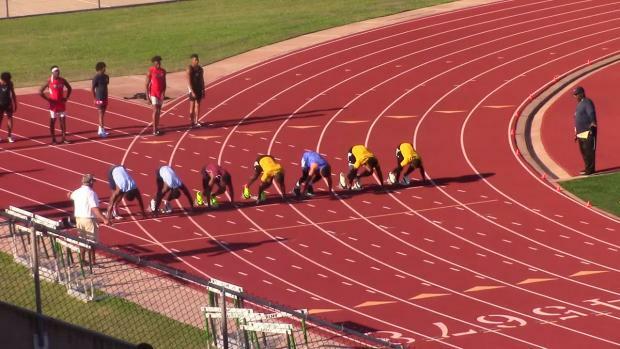 The winning times in the heats were 21.3 and 20.9 on the clock, waiting on the official times. 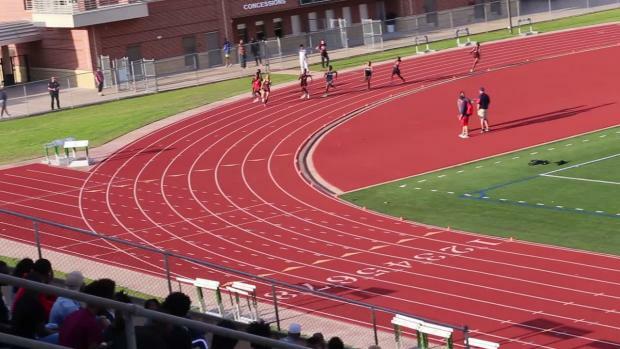 See the many can't miss races from this district! 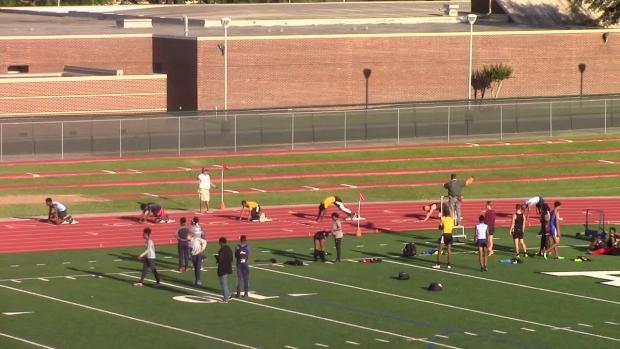 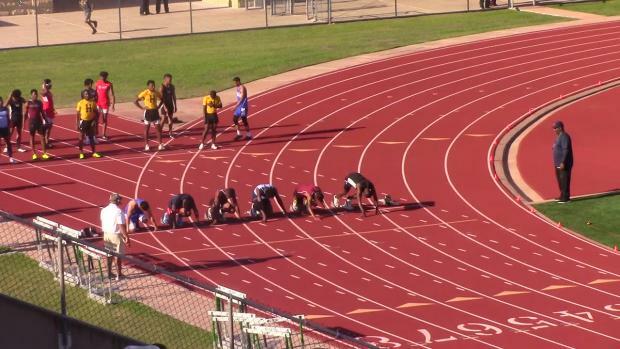 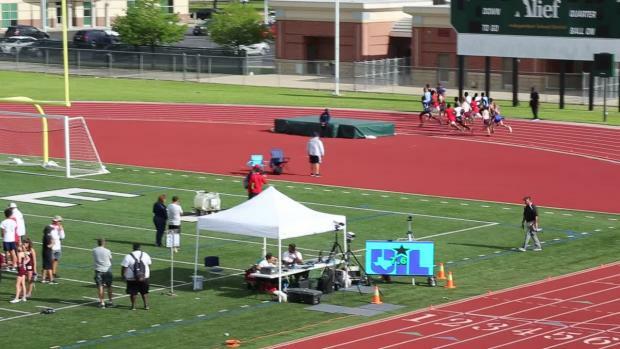 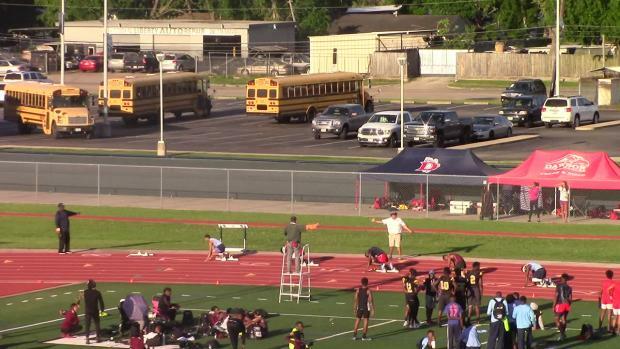 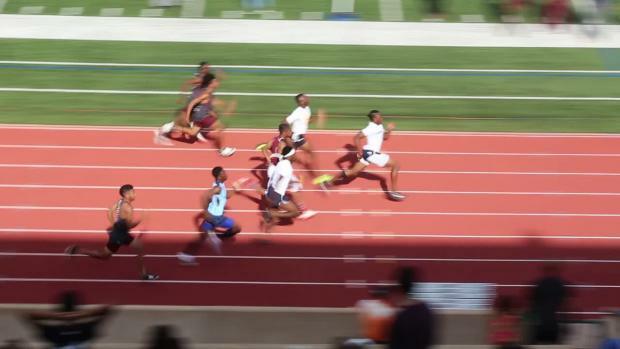 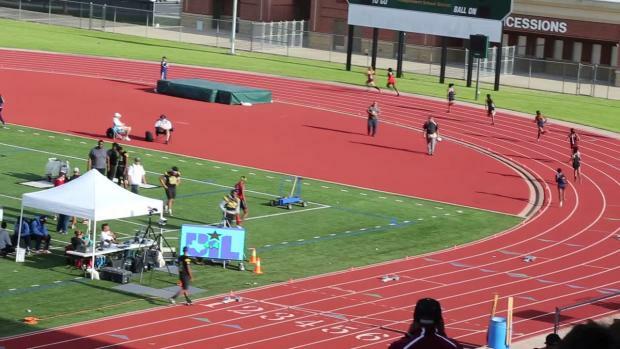 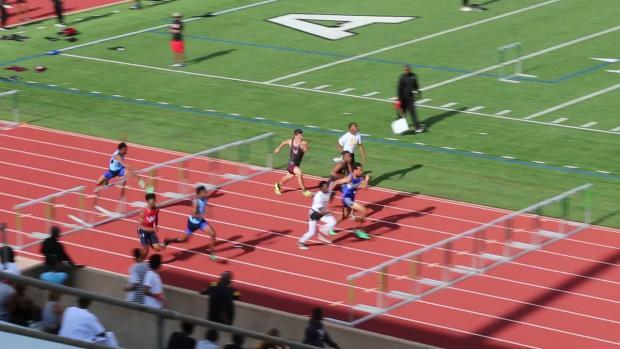 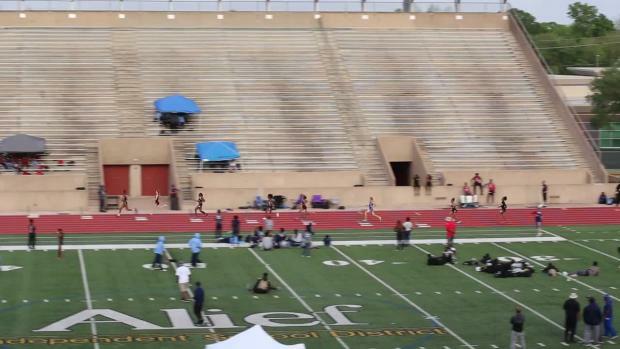 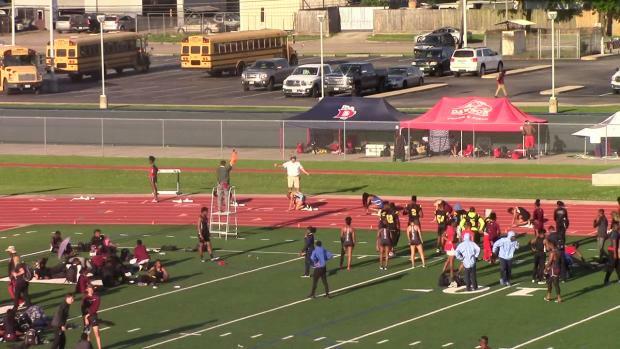 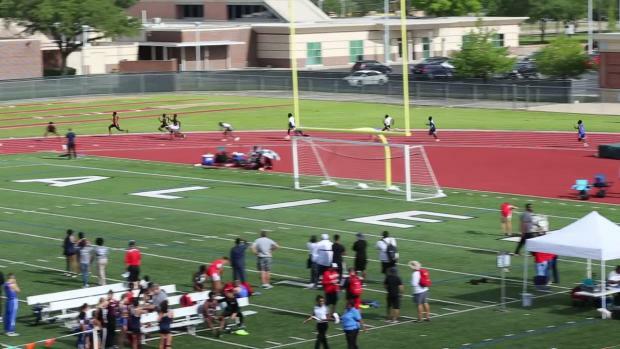 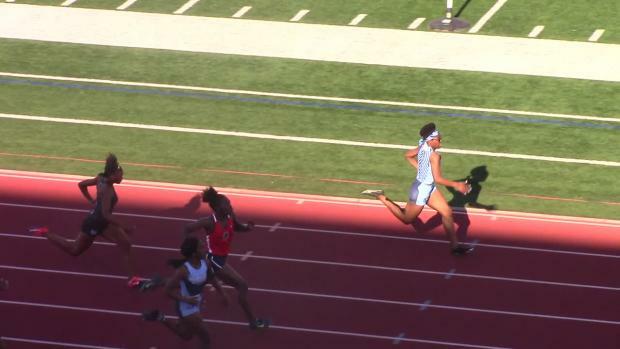 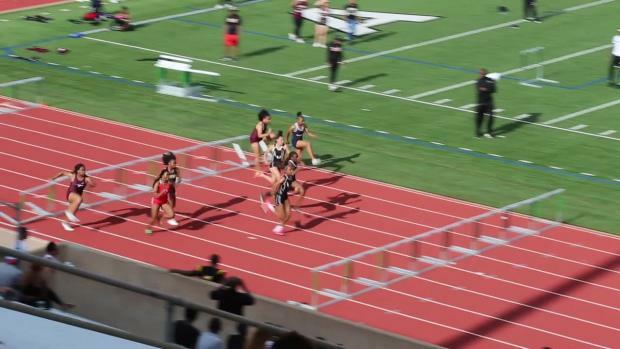 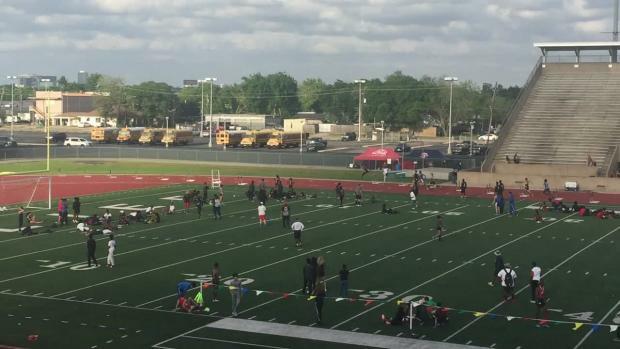 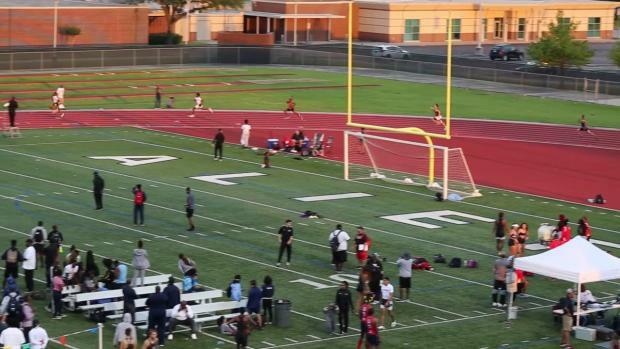 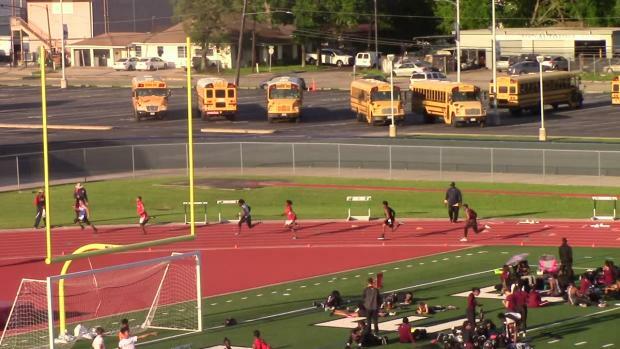 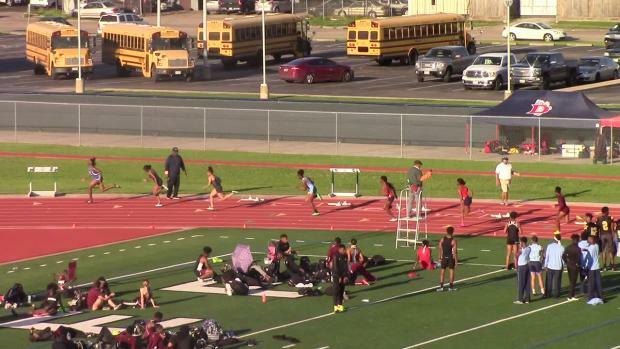 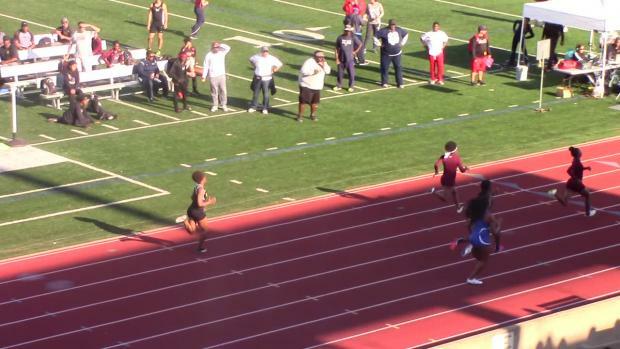 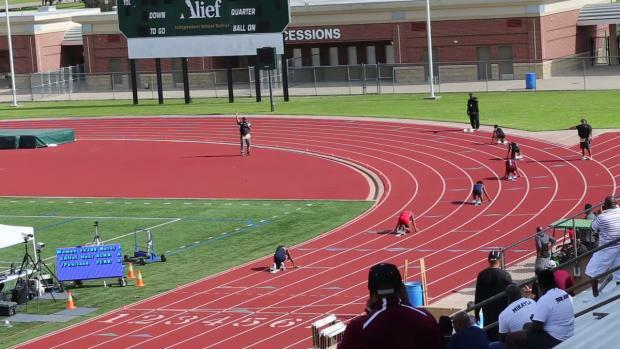 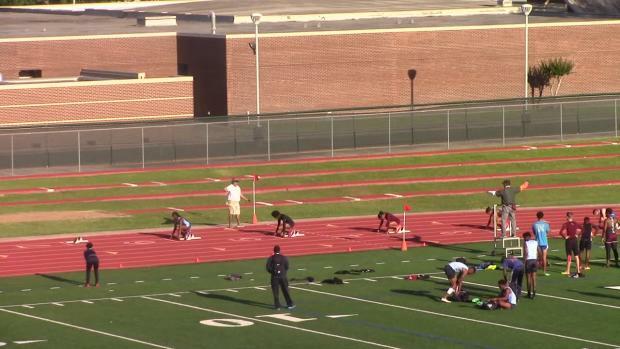 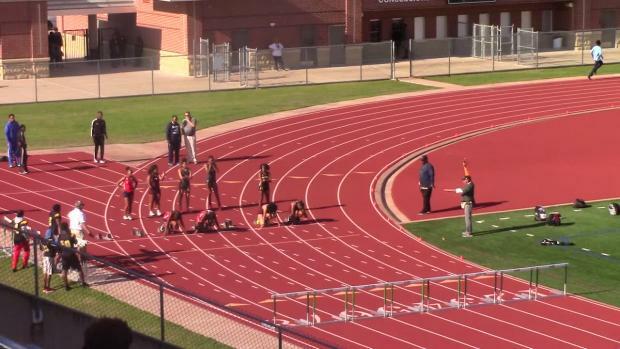 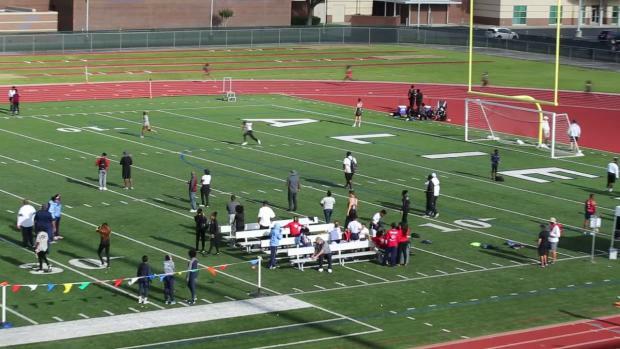 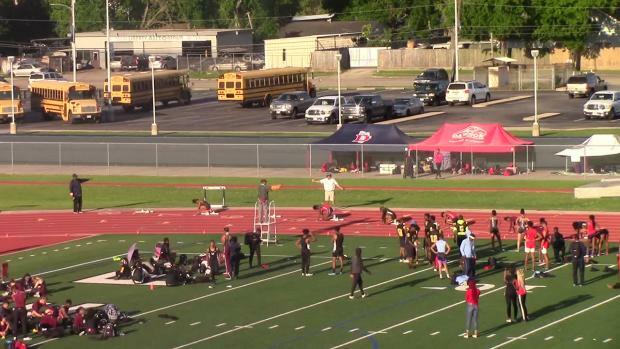 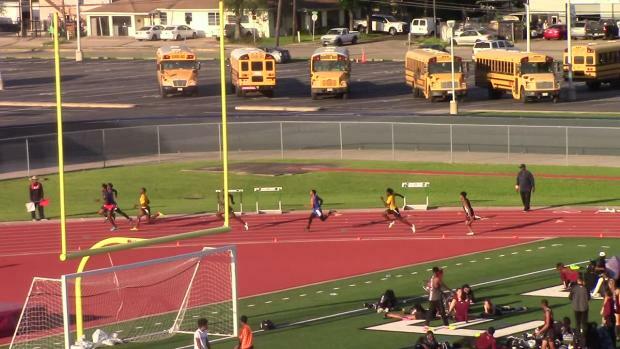 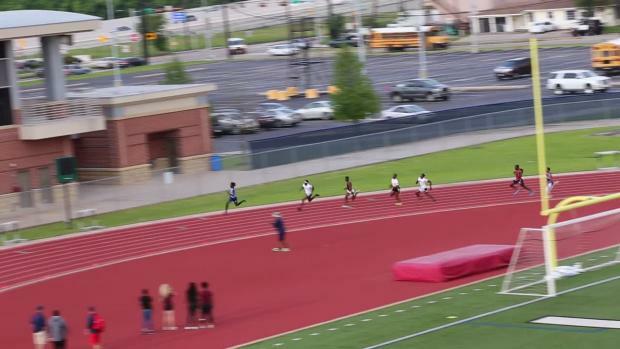 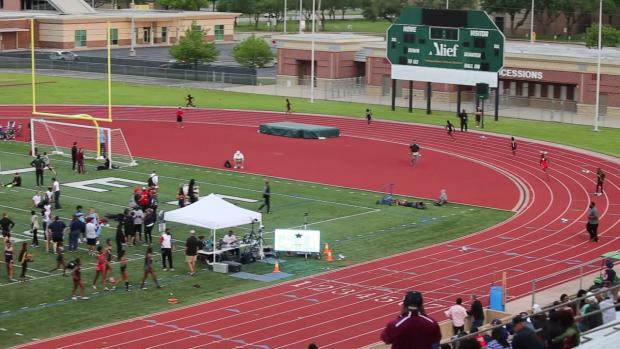 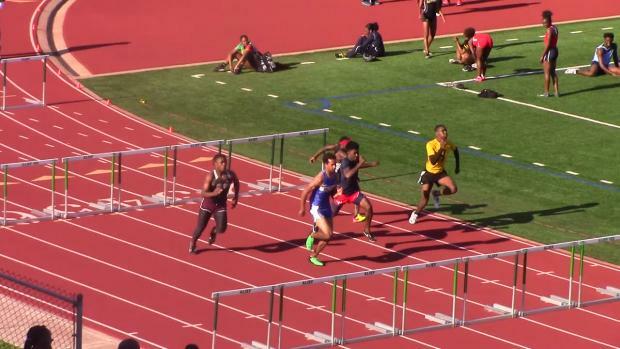 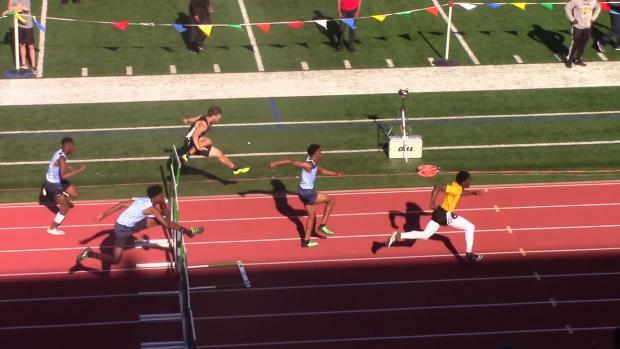 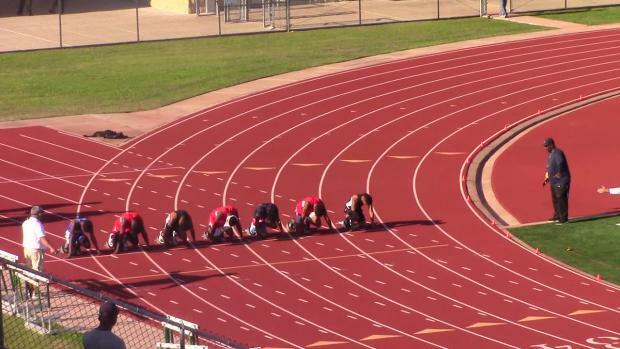 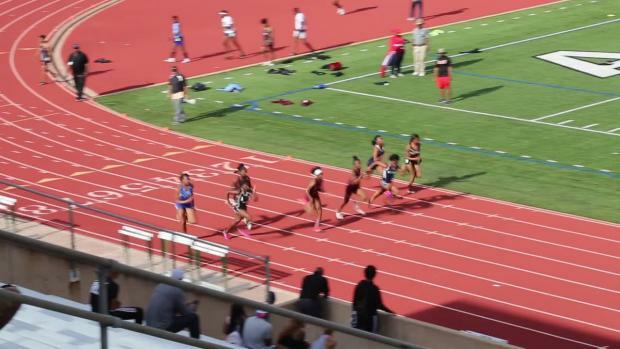 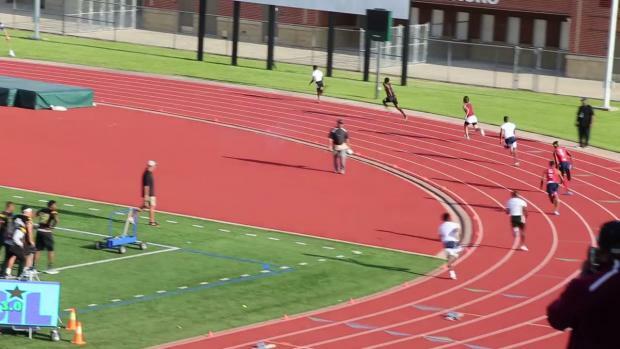 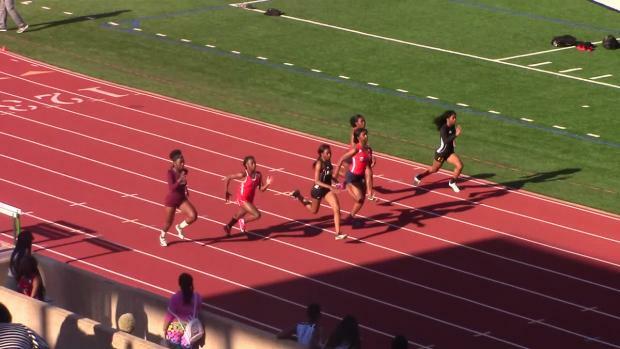 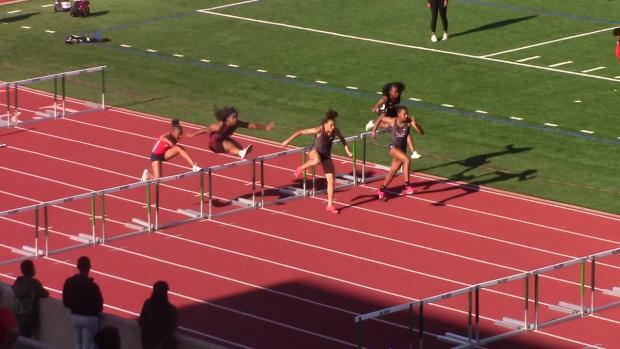 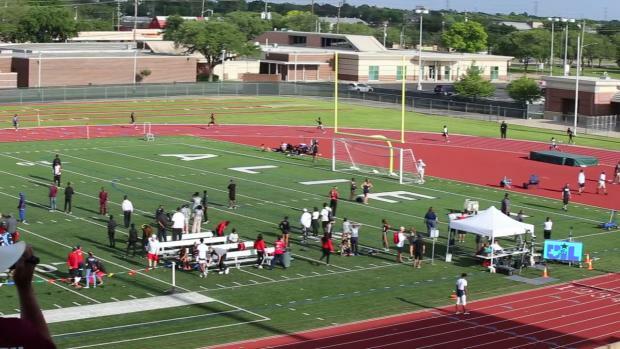 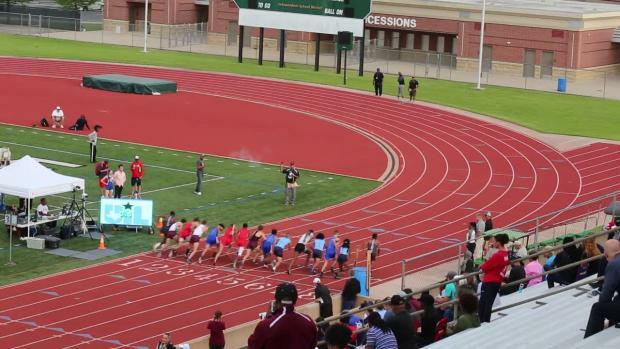 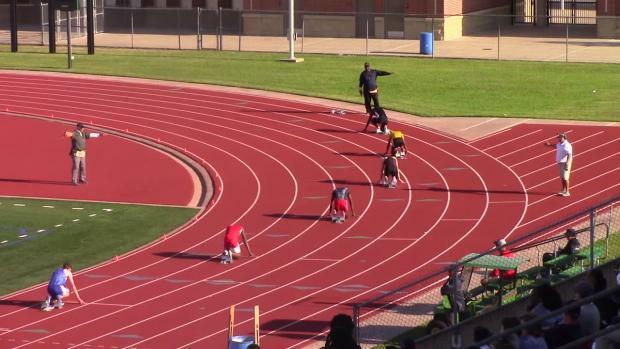 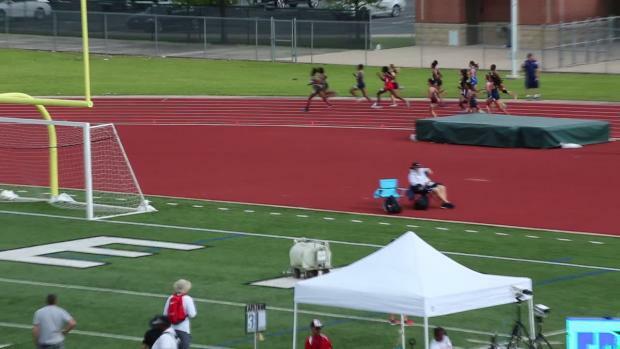 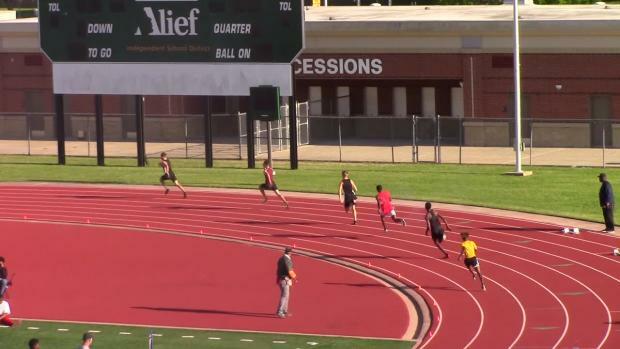 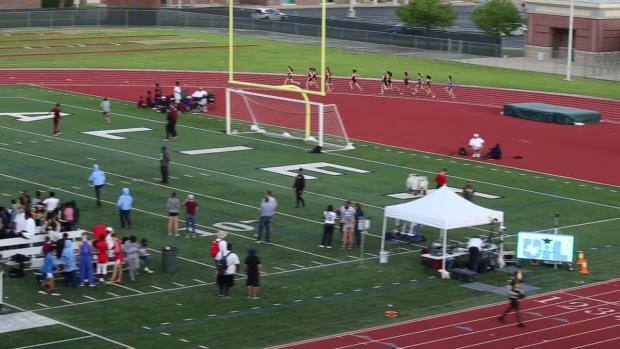 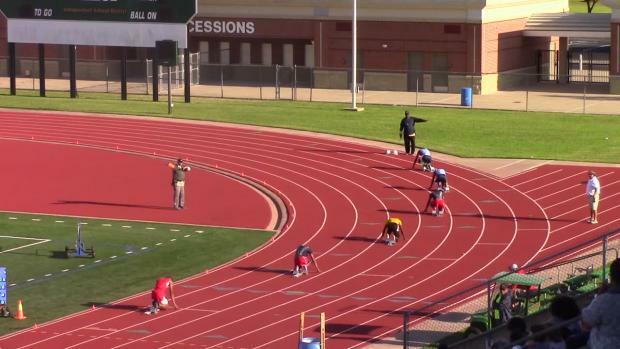 You saw how outstanding the prelims were, well see the finals of the district 23-6A boys 200m finals.